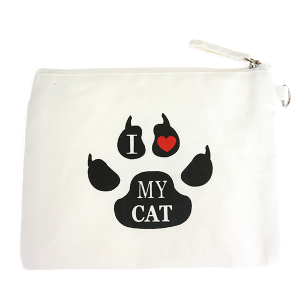 Canvas Make Up Bag "I Love My Cat". 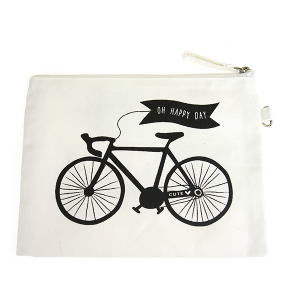 Canvas Make Up Bag "Oh Happy Day". 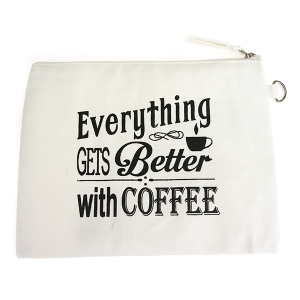 Canvas Make Up Bag "Everything Gets Better With Coffee". 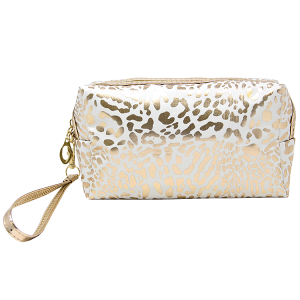 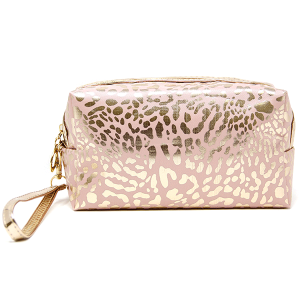 Canvas Make Up Bag "Hello Beautiful"
Canvas Make Up Bag "You're Like Really Pretty". 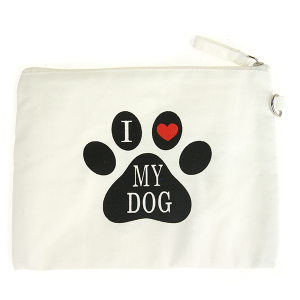 Canvas Make Up Bag "I Love My Dog".